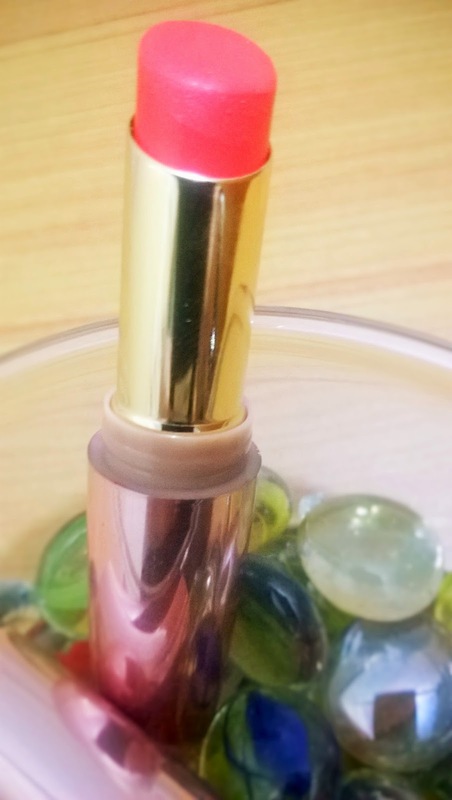 Lakme's 9 to 5 range of lipsticks are my current favourite and keeping in mind the season's hottest trend of orange lips, I got my hand on the Saffron Gossip shade from the range. 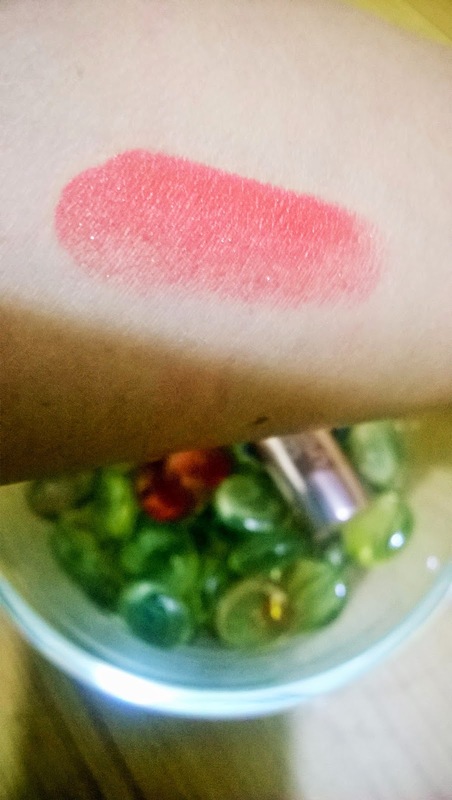 My Experience: When I swatched the Lakme 9 to 5 Lipstick in Saffron Gossip on my hand it looked amazing, just the right kind of orange that I was looking for. 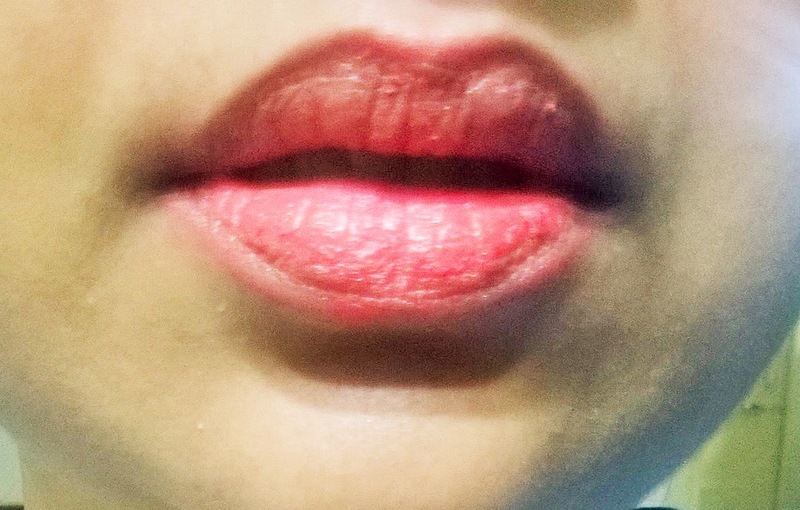 Yesterday when I tried it for the first time, I found out that the pigmentation was not that great on my pigmented lips. 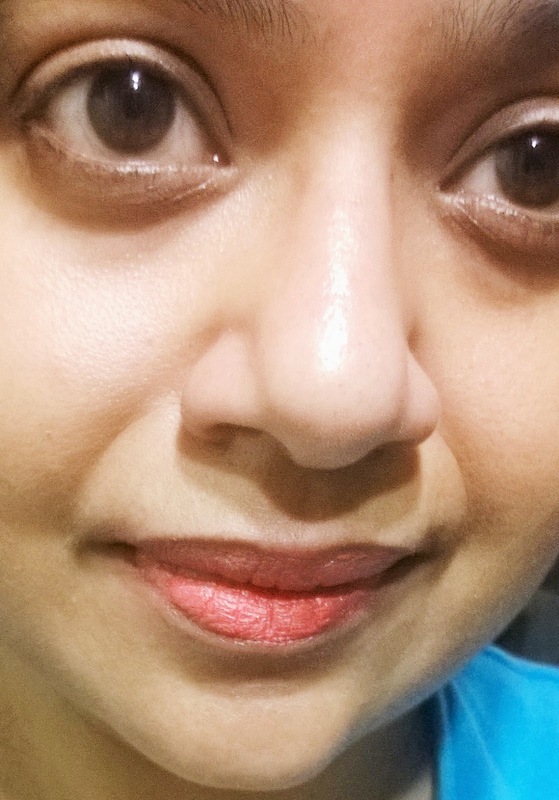 I generally stay away from matte orange and coral shades, as they will not show up on my lips. But as this shade appeared so flawless on my hand, I thought it might suit me. 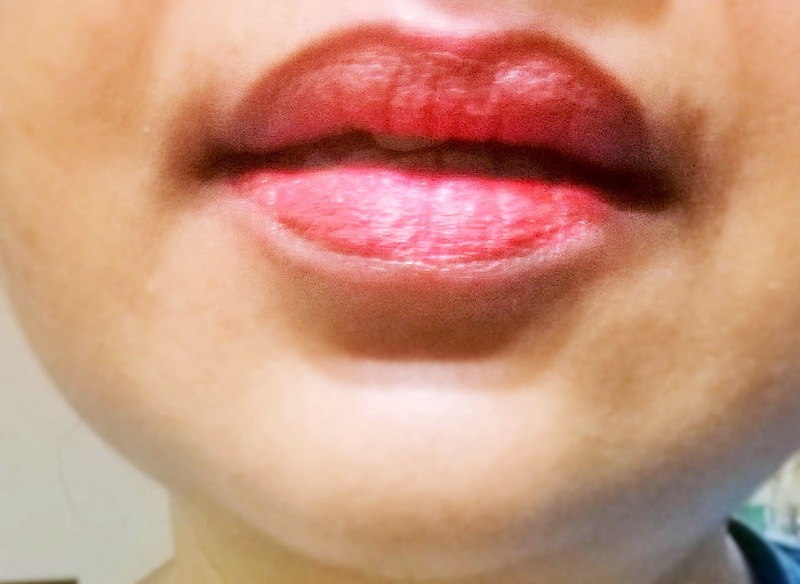 But to my dismay, it dried my lips so much that it became flaky immediately after application. It started settling into the fine lines within some time. 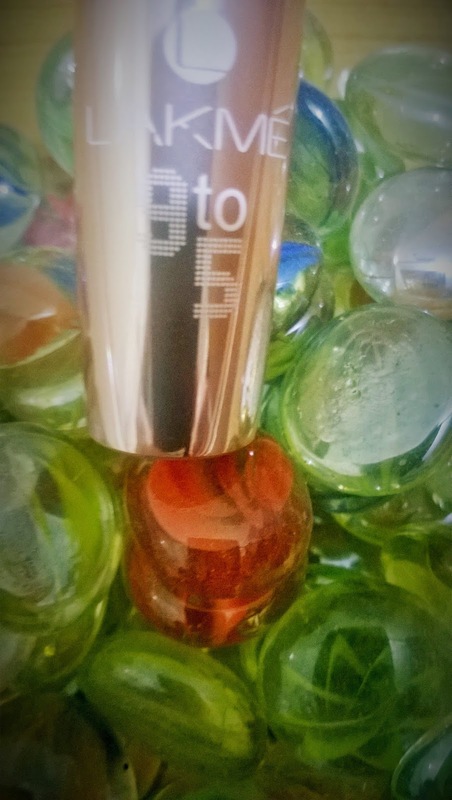 I felt so disappointed as I have loved all the other shades from the Lakme 9 to 5 Range and this was so not for me. After 2-3 hours the colour totally got settled into my lines and the only thing left was some shimmers. I will not say that this is a bad shade, but for me this shade is just not perfect. So I will suggest that you better try it on your lips before buying.